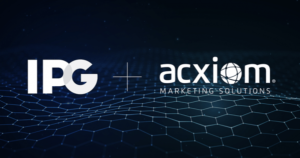 IPG announced a deal to acquire Acxiom Marketing Services to much fanfare from the business press and financial analysts praising the potential of marketing powered by Acxiom’s data and IPG’s growing ad tech capabilities. However, before we rush to applaud IPG’s business acumen and industry foresight let’s unpack the implications. What Should Marketers Expect From The Year’s First Blockbuster Holding Company Acquisition? Data-driven creative campaigns will take time. Marketers should prepare for a period of adjustment at IPG creative agencies. Creative agencies have a heritage of skepticism toward research tools that claim to guide creativity. Consequently, a healthy skepticism can become a resistance to new ways of working. 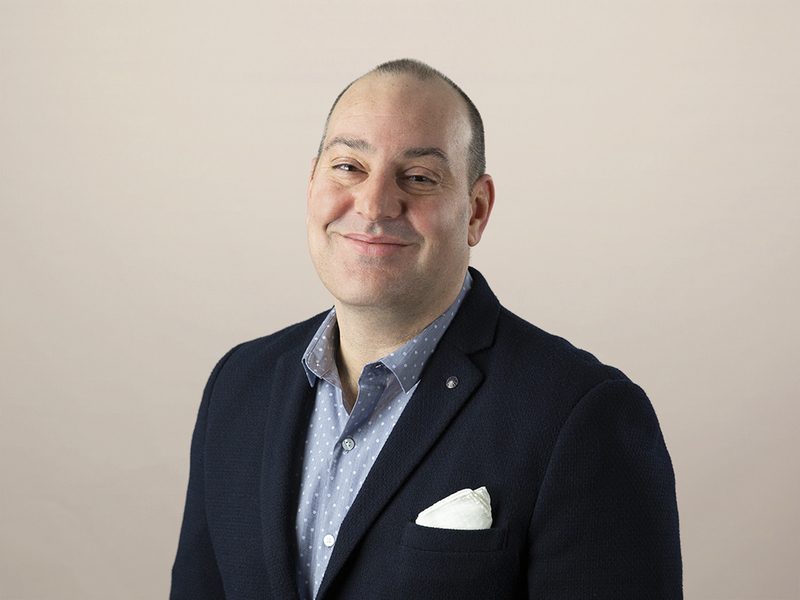 IPG MediaBrands and Cadreon must help their creative agencies embrace Acxiom, lest their $2.3 billion purchase be reduced to a very expensive media planning tool. Access to Acxiom will likely remain intact. Marketers should expect Acxiom Marketing Services to be accessible for at least the next 12 to 18 months. Why? Acxiom needs its customers and clients, and IPG’s competitors needs their third-party data. Consequently, the prospect of IPG cutting off competitors or other agencies shunning Acxiom services is not in anyone’s best interest. Independent players are now more important. Marketers should prize their relationships or their agencies’ relationships with independent data marketing companies like Neustar and Experian. These companies will play important roles validating IPG outputs and providing marketers needed alternatives. LiveRamp is the elephant in the room. Marketers should anticipate the continued involvement of identity resolution partner LiveRamp. The role LiveRamp plays in matching and cleaning people-based data is an important one and not easily replaceable. According to Acxiom Marketing Services, the sale will enable LiveRamp freedom to grow. But in the immediate months following the close of the deal, LiveRamp and AMS should continue working together as always. IPG could become a global marketing API. Marketers may find themselves with new alliances and offerings from the broader agency world. The combination of AMS + MediaBrand’s Ad Tech and Cadreon data analytics and strategy creates a global marketing platform that clients and all agencies could leverage. IPG should consider developing a version of the platform to make available to competitive agencies. Hopefully, answers to these issues will be revealed in the coming weeks and months, as the deal is reported to close by year end. One thing is for certain — we in the agency world live in interesting times! Expect more on this topic in my soon-to-be-published report about the future of the agency holding companies.